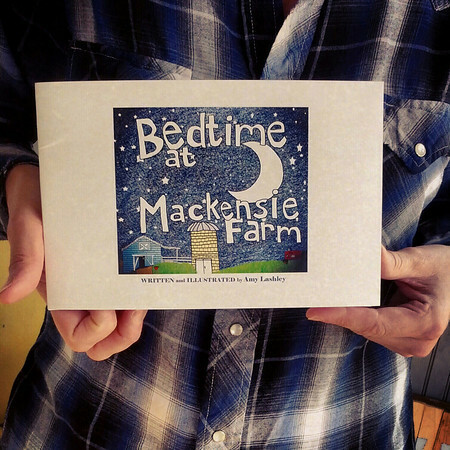 Bedtime at Mackensie Farm started out as a children’s story, but ended up being more like a children’s sing-a-long instead. I illustrated it anyway and here is the result. The book comes with a free download of the accompanying song. So, I guess this means we have added a new arm to Wanamaker Recording Company — meet Wanamaker Press. I have written several children’s songs and hope to make a record of them and likely more of these lil’ books!